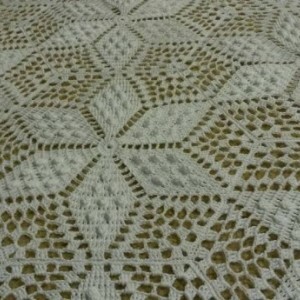 This listing is for a bedspread to cover the top of single bed. 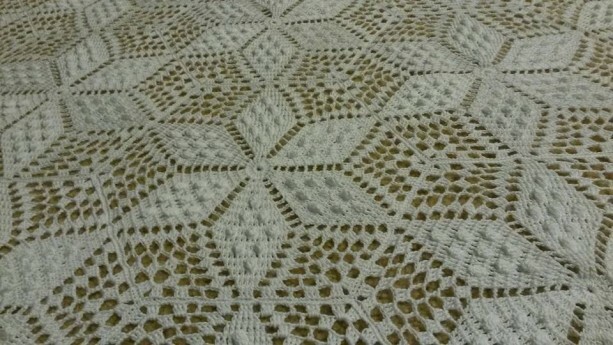 It took quite a few months to finish this bedspread. 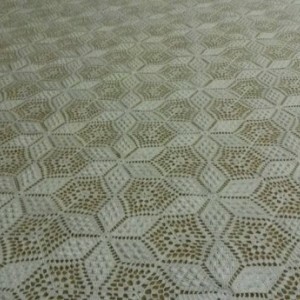 The single bed size has 59 whole hexagons and 8 halves. 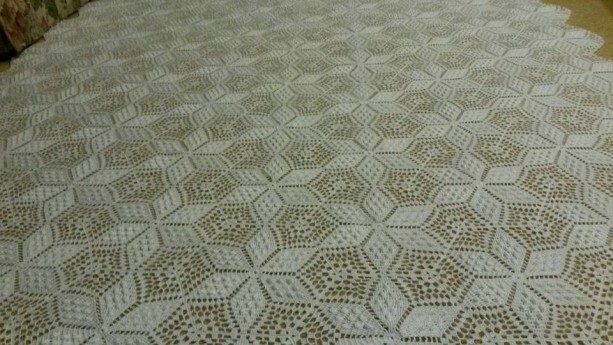 The whole hexagons each took several hours to complete. 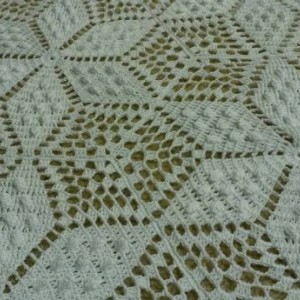 They are enhanced by the popcorn stitching that is included in each of the hexagons. 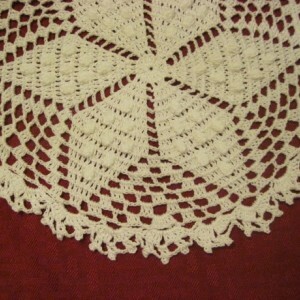 This bedspread was made with 100% cotton size 10 white crochet thread. 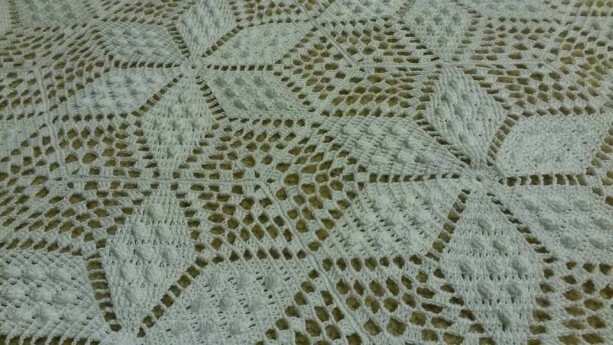 This makes a delicate looking bedspread. When stretched out this bedspread is approximately 4 1/2 feet wide and 6 feet in length. It fits a twin sized bed with approximately 6 inches hanging down on each of the sides. 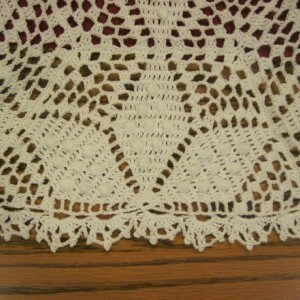 The top and bottom of the bedspread are straight across (with edging). 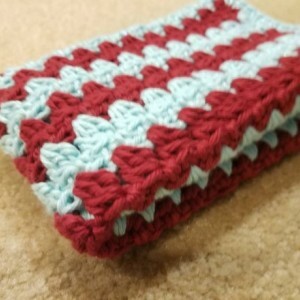 The sides are scalloped. 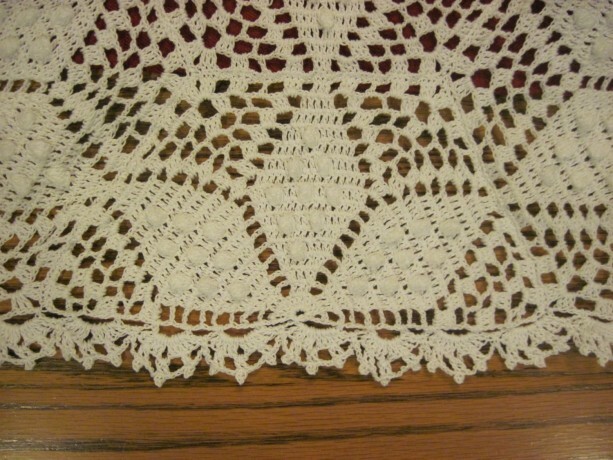 This can be seen in the pictures included with this listing. 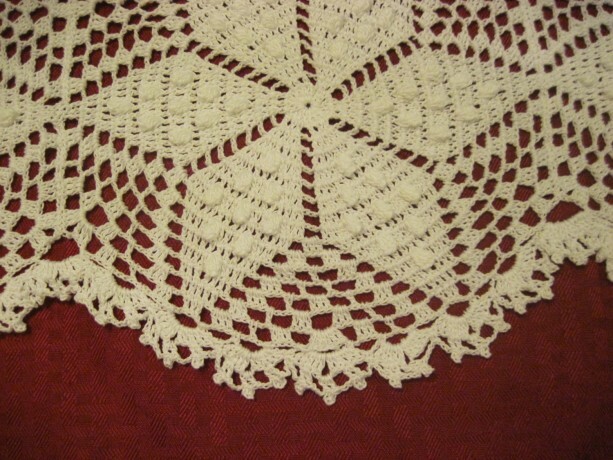 The bedspread is shown against a burgundy background so you can see the detail. 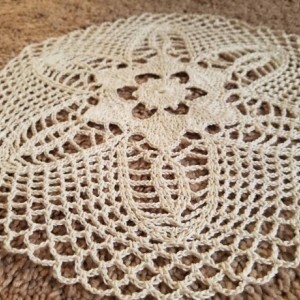 I learned crocheting from my grandmother and have always been intrigued by the bedspreads that she crocheted many years ago. I found some patterns for vintage looking bedspreads and decided to try one out. This bedspread is the result. It was a labor of love and is definitely a work of art that would look beautiful spread out on a bed. If you have any questions please send me a message! If you are interested in a made to order item the prices are as follows: Twin Size Bed--$3,000.00 USD (39 inches by 75 inches) Double Bed--$4,200.00 USD (54 inches by 75 inches) Queen Size Bed--$5,000.00 USD (60 inches by 80 inches) King Size Bed--$6,200.00 USD (76 inches by 80 inches) The finished product will be slightly larger than the measurements above which allows for it to hang over the mattress several inches on all sides. This was made in a smoke free home. Recommended care: Hand wash and lay flat to dry.